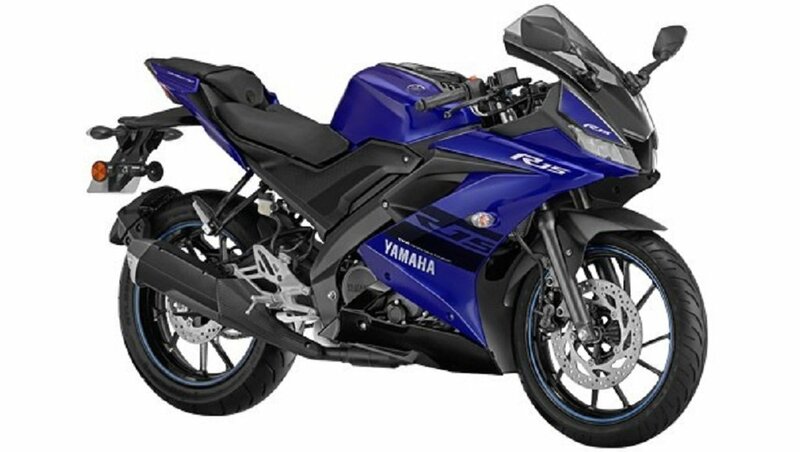 The Yamaha R15 V3 comes as the third major update to the iconic sportbike since it was first introduced in 2008. 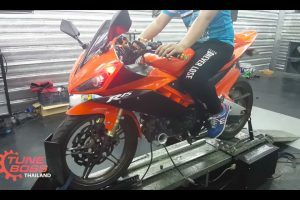 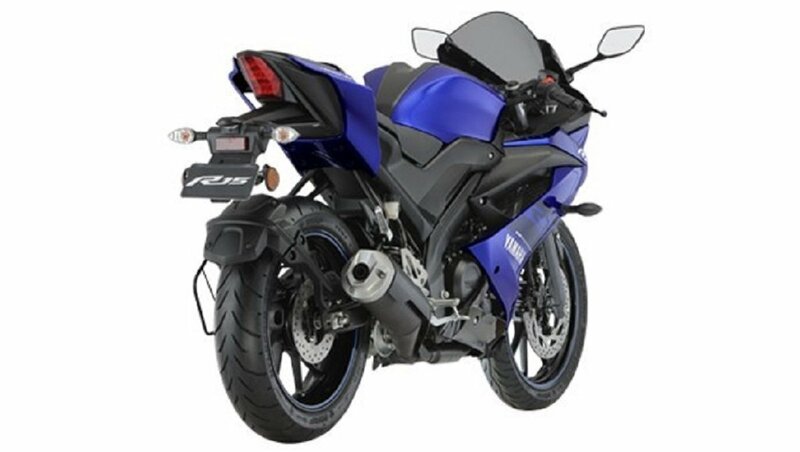 The R15 is famous for introducing track racing experience to biking enthusiasts and is the bike which redefined performance biking in our country. 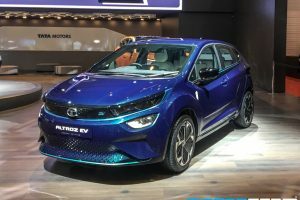 The V3 is a significant update as it offers a new striking design, lots of features and a bump in performance as well. 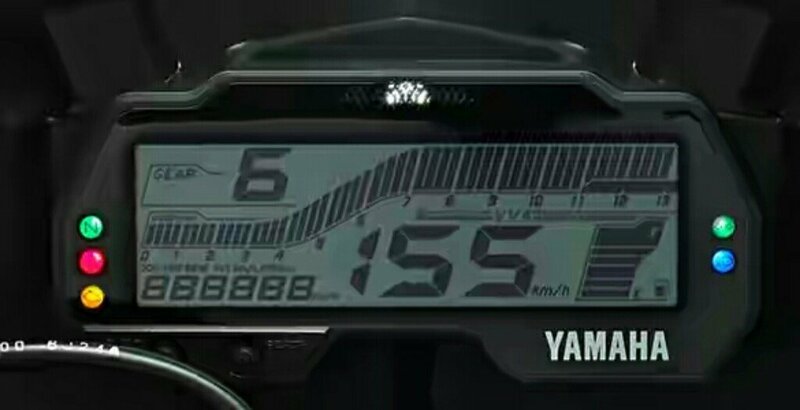 While the pillion seat has been made more usable, the overall riding dynamics remain true to track racing standards. 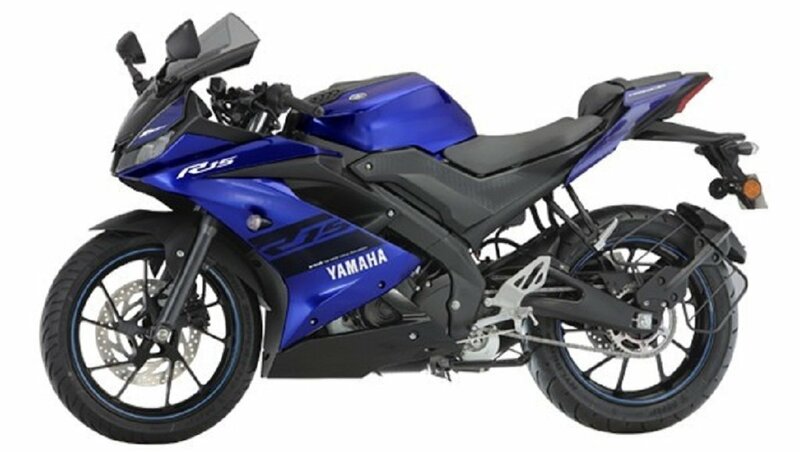 Without a doubt, the Yamaha R15 V3 is an able successor to the R15 series with its robust engine, precise handling and good part quality. 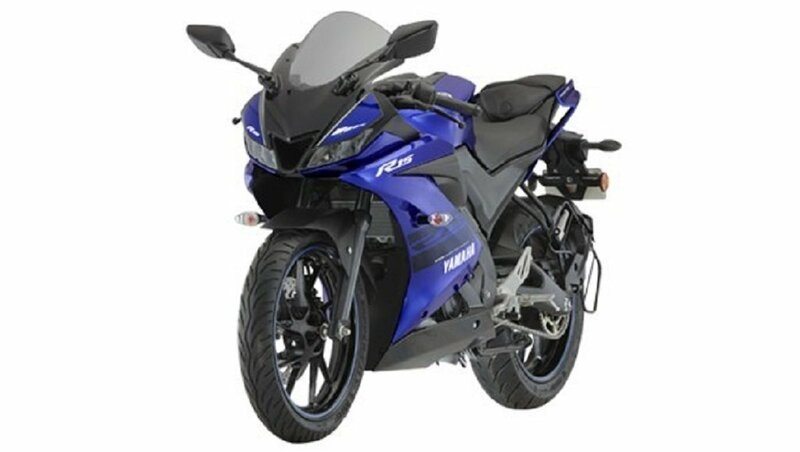 Powering the Yamaha R15 V3 is a 155cc, fuel-injected, liquid-cooled engine with VVA technology that pushes out 19 BHP of power at 10,000 RPM and 15 Nm of torque at 8500 RPM. 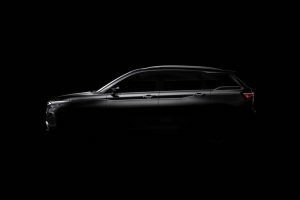 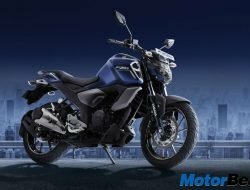 The SOHC engine comes paired to a 6-speed gearbox with assist & slipper clutch and promises to offer better response in the low-end as well as the mid-range. 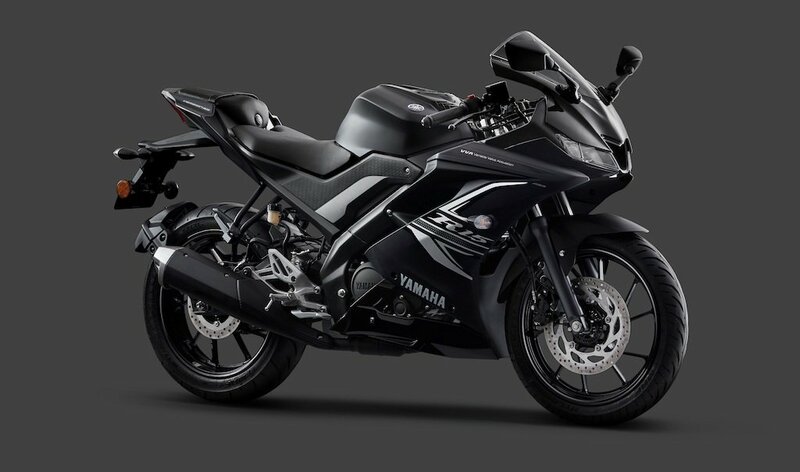 The Yamaha R15 V3 sits on a revised Deltabox frame and comes loaded with features such as an all-digital instrument console with gear shift light, LED head lamps, LED positioning lamps and much more. 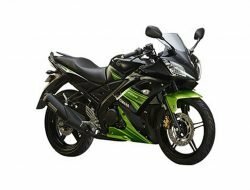 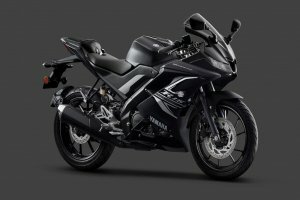 Yamaha R15 V3 is sold in the following colours in India. 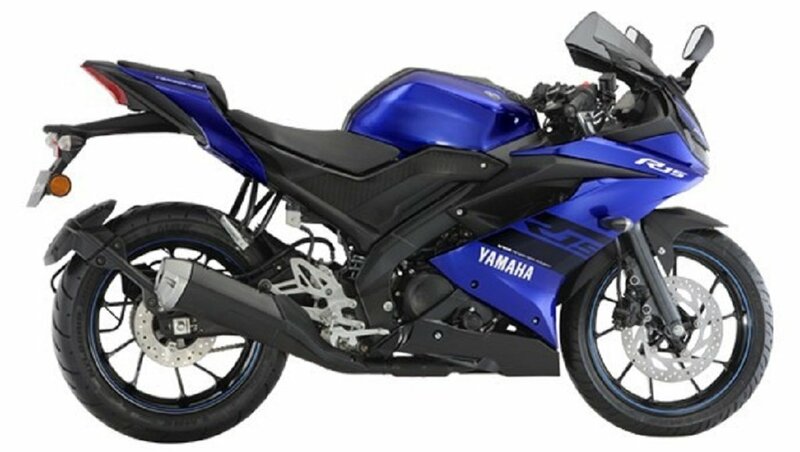 The Yamaha R15 V3 is targeted towards performance enthusiasts with a love for track racing. 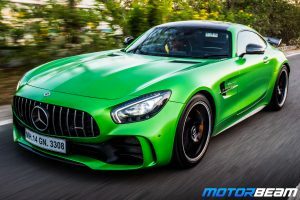 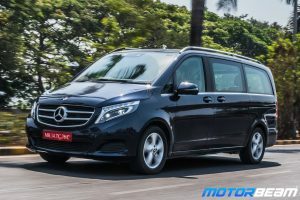 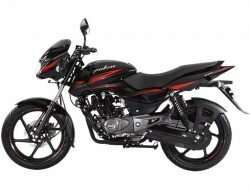 Although the new version looks slightly toned down in terms of design, there are no two ways about its performance gain and better handling. 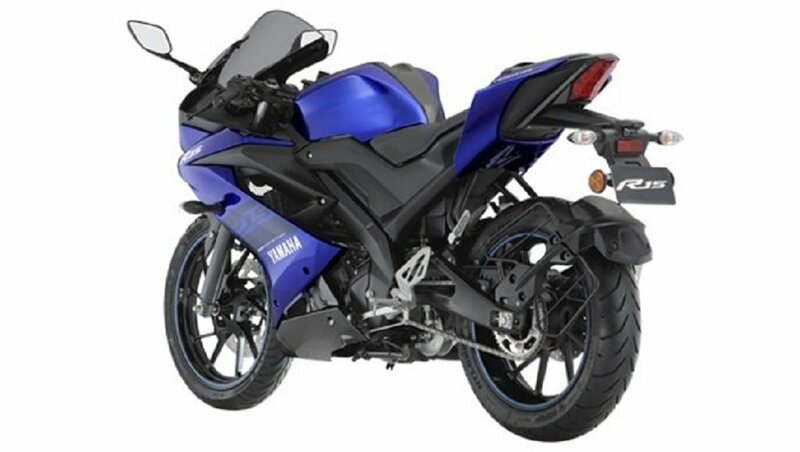 With a shorter wheelbase and light kerb weight, the bike is easy to flick around corners while the increase in power is evident on the straights. To make the engine more tractable, Yamaha has introduced Variable Valve Actuation and added a slipper clutch to the package. 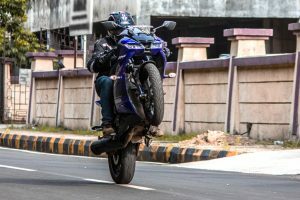 Even in its new avatar, the Yamaha R15 V3 is an eye-candy which has the potential to create a stir in the segment which has been stagnant since a long time.